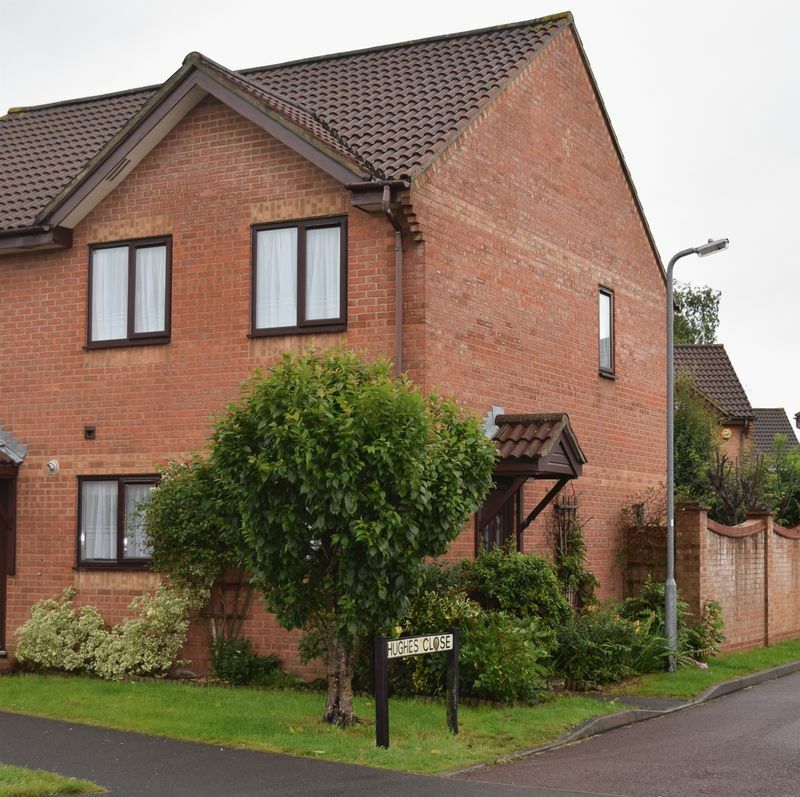 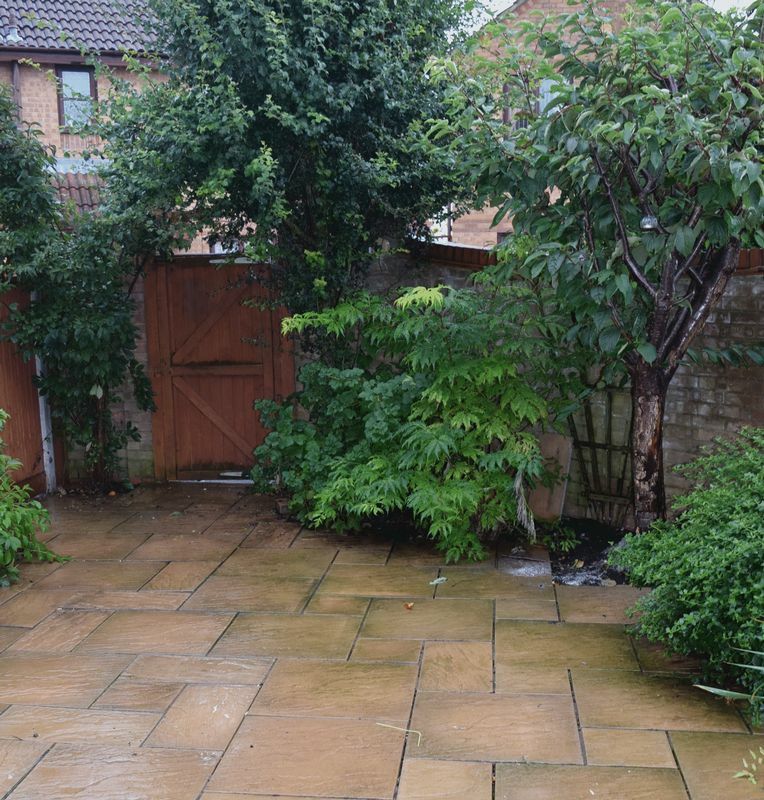 Located on the Clarks Estate to the East of Bridgwater, this is a three-bedroom terraced house with paved garden to the rear with gate leading to the garage. 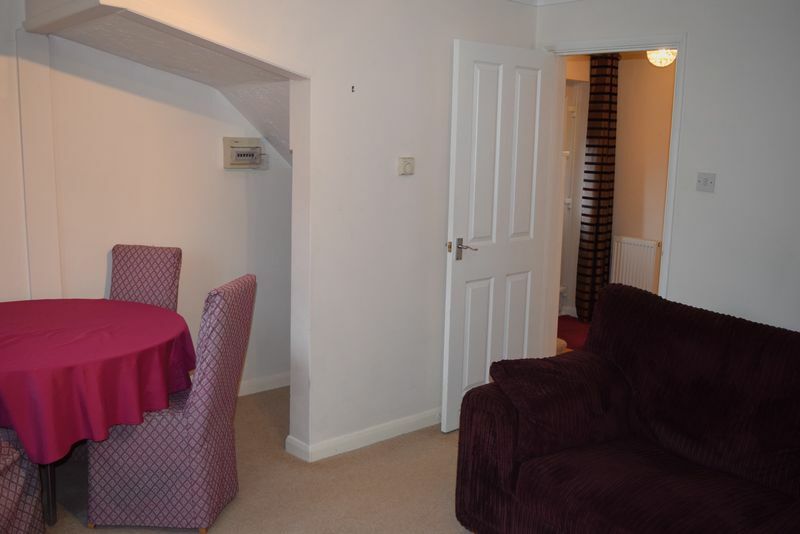 Benefiting from Hallway with door off to ground floor shower room, kitchen and lounge/diner with back door leading on to rear garden. 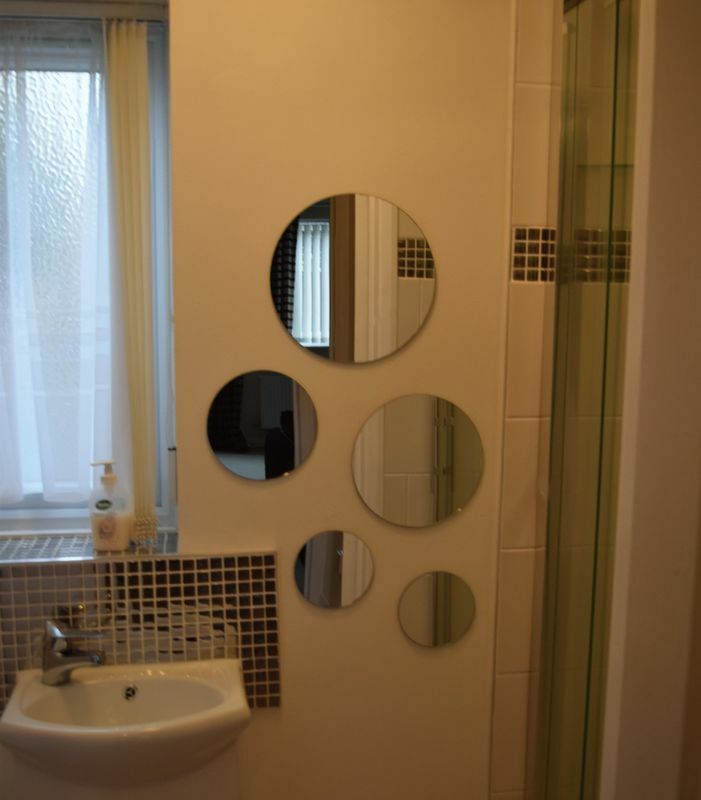 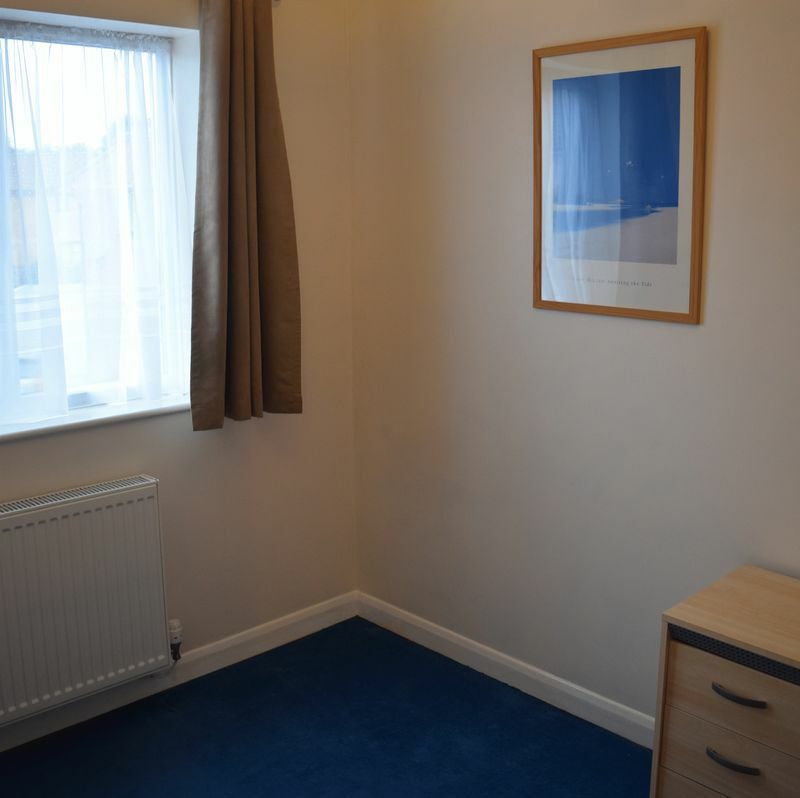 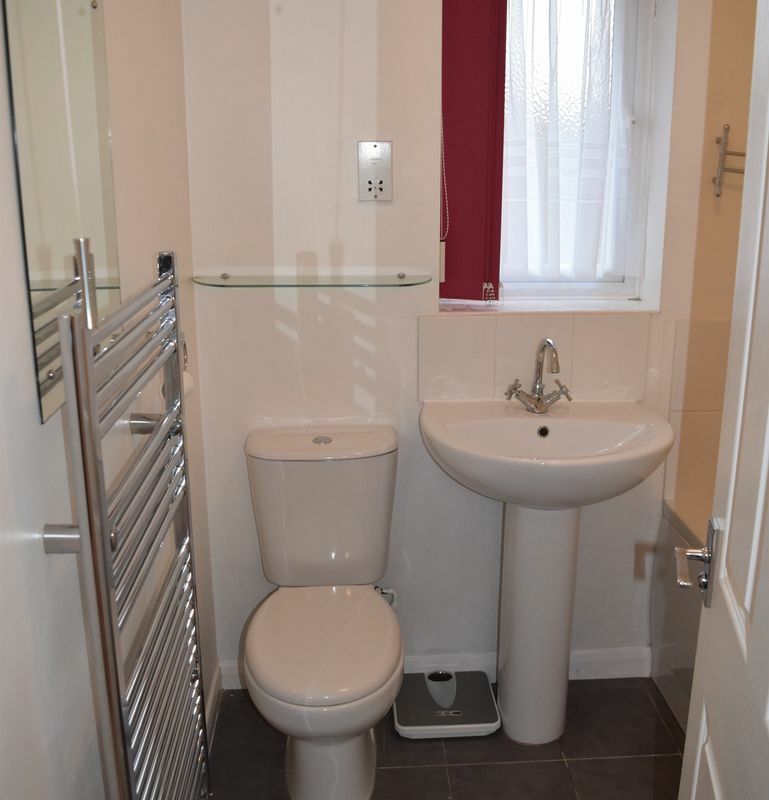 First floor benefits from family bathroom, two double bedrooms with built wardrobes and one single bedroom. 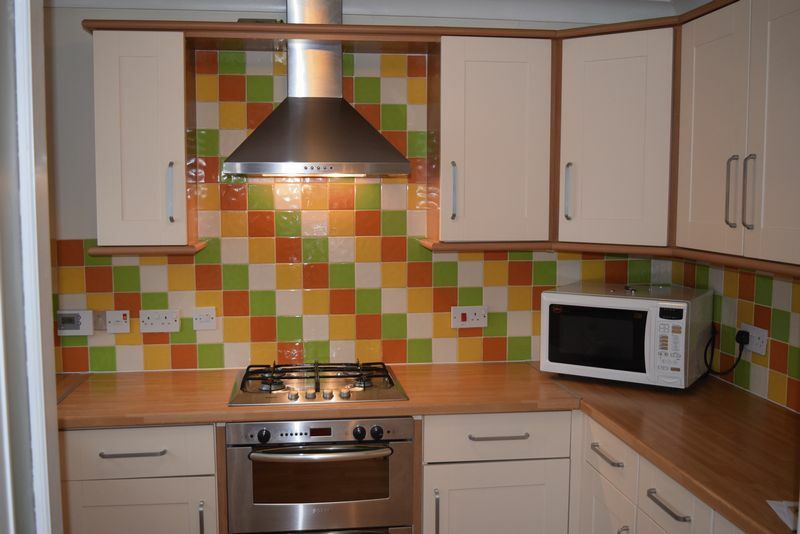 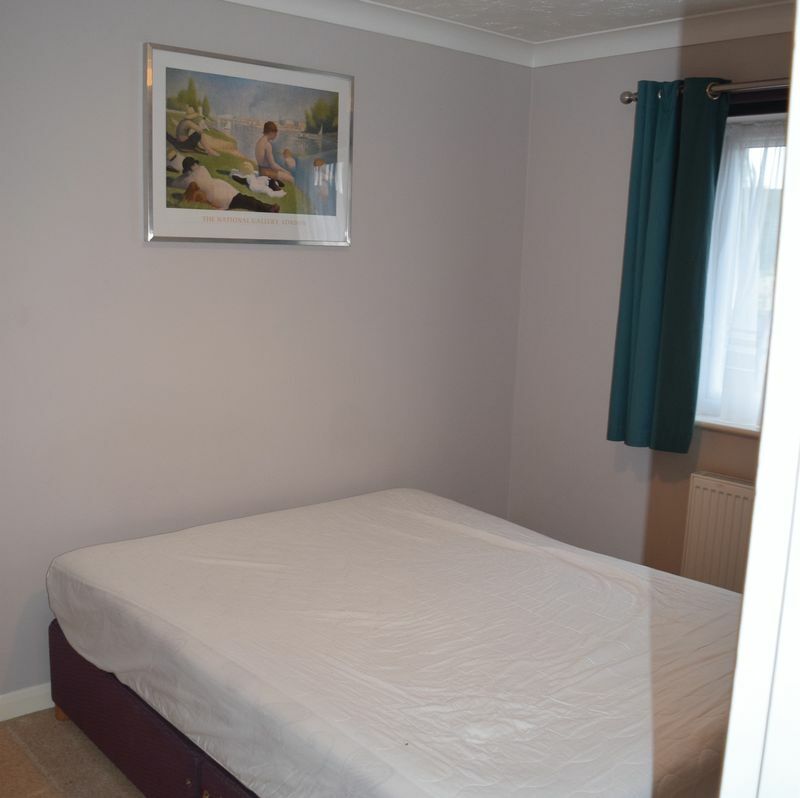 Gas central heating, double glazing, front and rear gardens, garage and off-road parking.